Attention: These are replenish packs only! 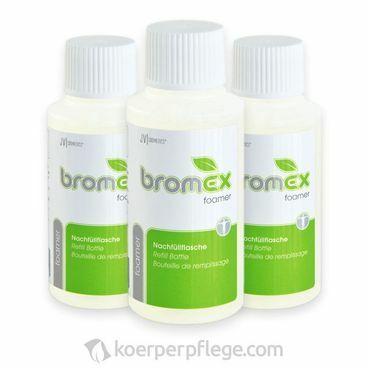 In order to produce the foam you always need the original BromEX foamer bottle. 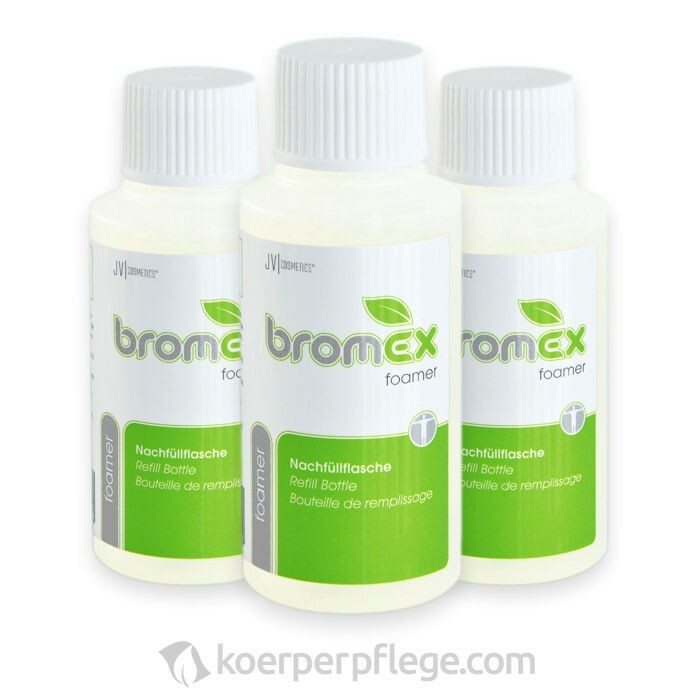 Please help other customers and rate 3x BromEX refill (150ml each). Your rating will be published anonymized.